Valparaiso, Indiana is a beautiful town and a great place to raise a family. 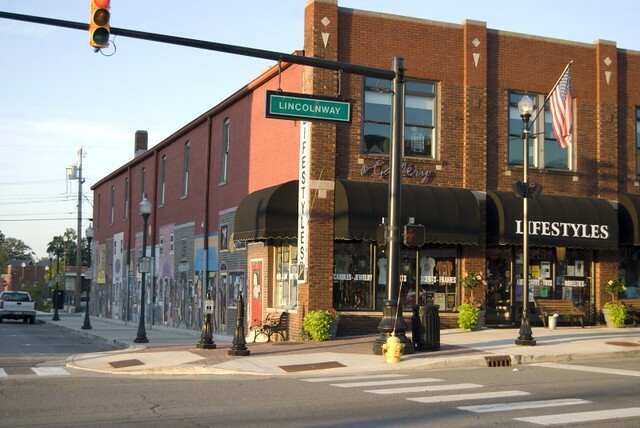 The downtown area is charming and offers a wide variety of restaurants and small shops. Chicaco is only a short drive away but there are plenty of activities and events right in Valparaiso to keep families entertained. For additional events in Valparaiso, please click here.